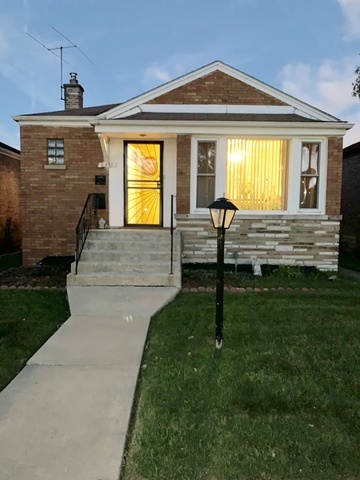 Beautiful 3 bed/2 bath home in Auburn Gresham. Features a finished basement with rec room & laundry room. Carport in rear of home. Taxes before exemptions are approximately $2,500 annually.